If you want to know the human consumption of insects, check Facts about Eating Bugs. 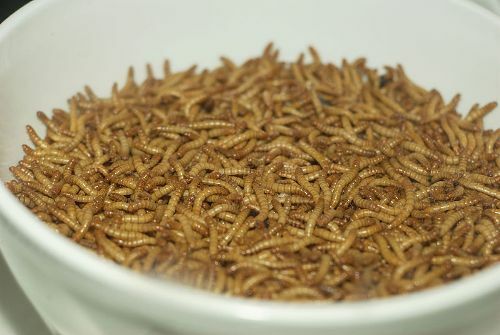 The scientific name of this habit is called Entomophagy. 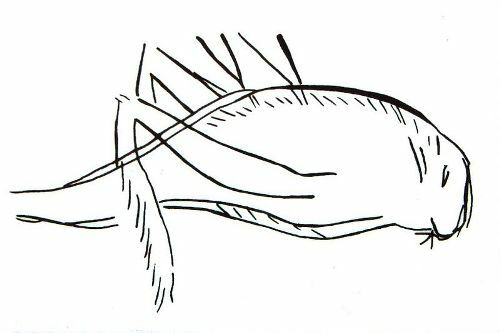 The practice was traced back since the prehistoric era where people consumed adults, larvae, eggs and pupae of some insects. The culture of eating bugs is spotted in various parts of world like in New Zealand, Australia, Asia, Africa, South America, Central America and North America. 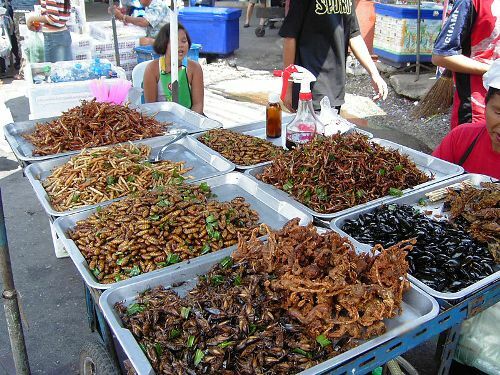 80 percent of the nations in the world eat more than 1,000 insects for human consumption. Almost 3,000 ethnic groups in the world have been recorded consuming insects for foods. However, some societies in the world consider it as a taboo practice. The practice of eating bugs in developed countries is rare. It is still common in developing countries like in Oceania, Asia, Africa, and Latin America. The western diets do not contain any insects. However, a number of companies try to introduce some insects in their diet. Check facts about doritos here. There are 1900 edible insect species, which have been enlisted by FOA. There was a report, which stated that almost 2 billion of insects consumed by the people in 2005. Today, insects are not the primary parts of diets. However, it was vital during the prehistoric era before human being farmed and hunted. The caves located in Mexico and United Stated provided the evidences related to the importance of insects as a part of diet. The pupae of wild silkworms were suggested to consume in China dated back in 2,000 to 2,500 due to their cocoons discovery in Shanxi Province, China. Find facts about dragonfruit here. Eating bugs are divided in two major categories. 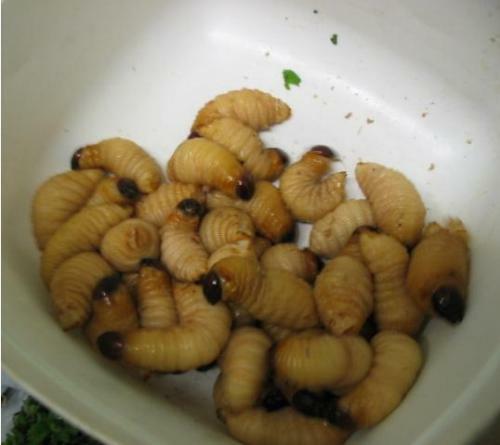 The humans consume the insects as condiments or as nutritional sources. The types of insects eaten by people include 239 grasshoppers, 313 ants, 344 beetles, 235 butterflies and moth, 39 termites, crickets, bees, cockroaches, wasps, and dragonflies. Atta laevigatai is a leafcutter ant. 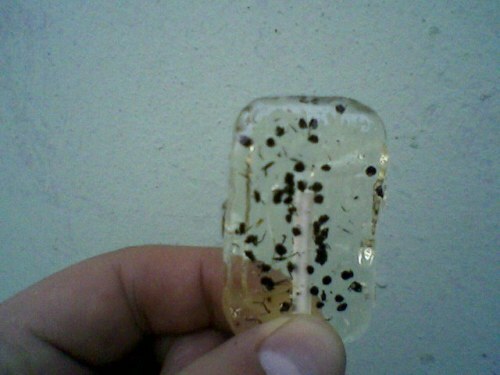 This insect is a popular food for the people who live in some parts of northeast Brazil and Colombia. Do you like reading facts about eating bugs?